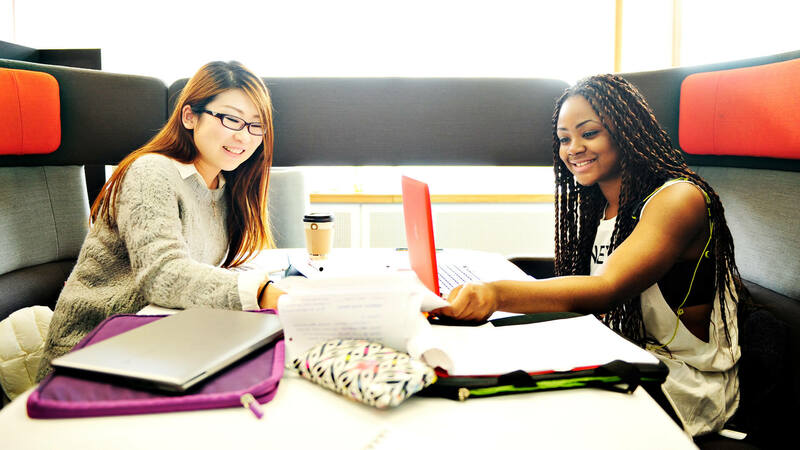 As an INTO Manchester in partnership with The University of Manchester student, you'll join students from more than 180 countries in an inclusive, welcoming university campus experience. 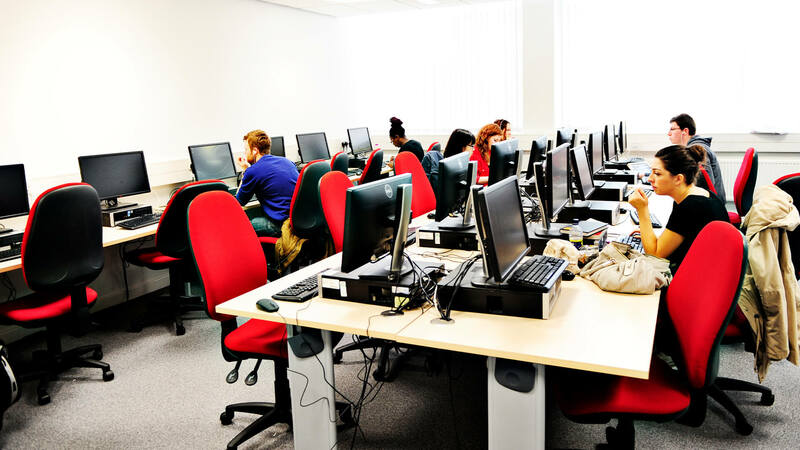 As well as a range of facilities, the campus offers a number of quiet corners, landscaped gardens, cafés and common rooms where you can relax and socialise. The city itself has a long tradition of fostering global thinking and is home to a multitude of cultures and religions. 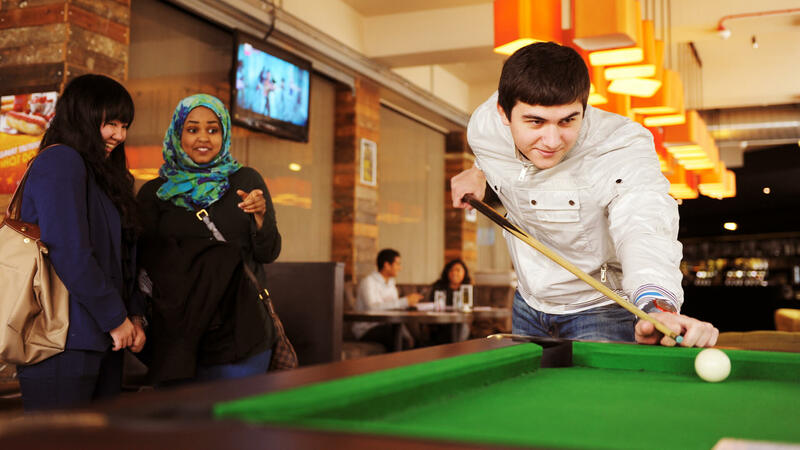 The Students' Union is run by and for all students at the University. An elected International Student Officer represents the views of overseas students on campus. 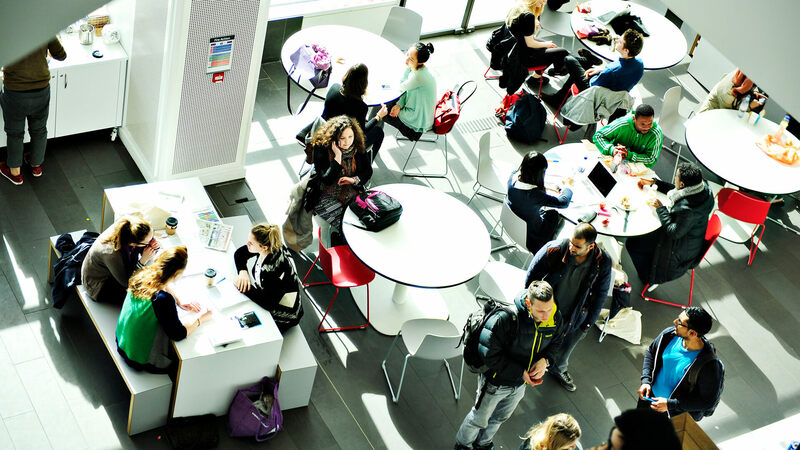 There are more than 400 student clubs, societies and campaigns funded by the Union. These provide you with a great opportunity to meet others with the same interests. The Union has four live music venues that attract the latest in big name and up-and-coming bands. And confidential support is always available from a dedicated student advice centre. The University of Manchester was ranked in the top 20 for sport by the British Universities and Colleges Sport League, 2018-19. You can get involved in over 45 Athletic Union sports clubs, including football, basketball, cricket and the martial arts, as well as more unusual activities such as korfball. You'll get a discounted student rate for a range of sporting facilities in and around The University of Manchester, including for more than 80 fitness classes a week. The Armitage Sports Centre offers an indoor sports hall, fitness suite with free-weights area and squash courts, outdoor courts, floodlit 3G five-a-side football pitches, full-size floodlit artificial turf pitches, and six grass pitches. The Sugden Sports Centre includes a large air-conditioned fitness suite and free-weights area, six squash courts, two double-sized sports halls, and an outdoor 3G five-a-side pitch. Built for the 2002 Commonwealth Games, the Manchester Aquatics Centre gives you access to two 50-metre swimming pools, a diving pool, fitness suite, sauna, and steam room with spa. The Wythenshawe Sports Ground provides an additional 26 full-sized football pitches. You can join one of the many religions societies organised through the Students' Union. Large Christian, Muslim, Jewish, Hindu, Sikh, Buddhist and Bahá'í societies all hold regular events and meetings. The University provides places of worship for most faiths. You can access two prayer rooms for Muslim students, and there are two chaplaincy centres for the major Christian faiths. St. Peter's House Chaplaincy is supported by the Anglican, Baptist, Methodist and United Reformed churches, while Avila House and Holy Name Church provide a Roman Catholic chaplaincy. 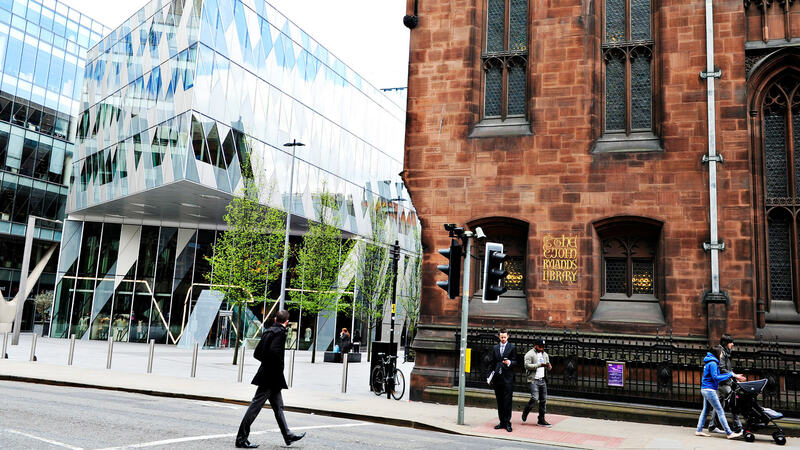 INTO Manchester in partnership with The University of Manchester students are free to enjoy the University's extensive range of facilities. There are 28 coffee shops, cafés and restaurants available across the campus, each offering a comfortable area in which to relax or study. View a map and their opening hours.